Muy sueca pero tremendo peliculón. 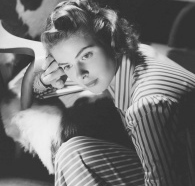 Ingrid Bergman sublime. Drama de los que podrían poner por la tarde en cualquier canal de televisión si no fuera por la interpretación de sus actrices. Dos mujeres sentadas en un sofá poniéndose verdes durante hora y media. Tostón. Grandiosas interpretaciones de Bergman y Ullmann. Por lo demás, las ya en el 78 demasiadas, reiteradas y exploradas obsesiones y tribulaciones del maestro. Como curiosidad ni Gunnar Björnstrand ni Erland Josephson dicen ni una palabra. 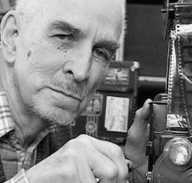 Hay veces que Bergman es evocador, perturbador, emocionante. 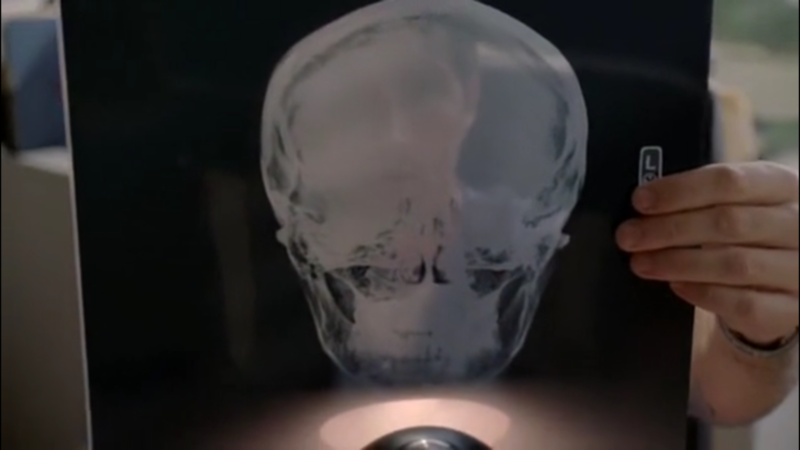 Otras en que sus películas son personajes que necesitan una terapia, y se la hacen con el espectador. Esta es de las segundas. Un buen tostón descarnado. Demencial... (ahora, Ingrid Bergman, MUY grande). Es absolutamente impresionante. Ingrid está como nunca. Para mí, aún mejor que Secretos de un matrimonio. "When it was released in 1978, Ingmar Bergman's Autumn Sonata received positive to indifferent reviews, written off by many as a minor work from a great director. In the grand scheme of things, that may be a fair assessment, but it must have been quite a golden age if a film this strong warranted dismissal. 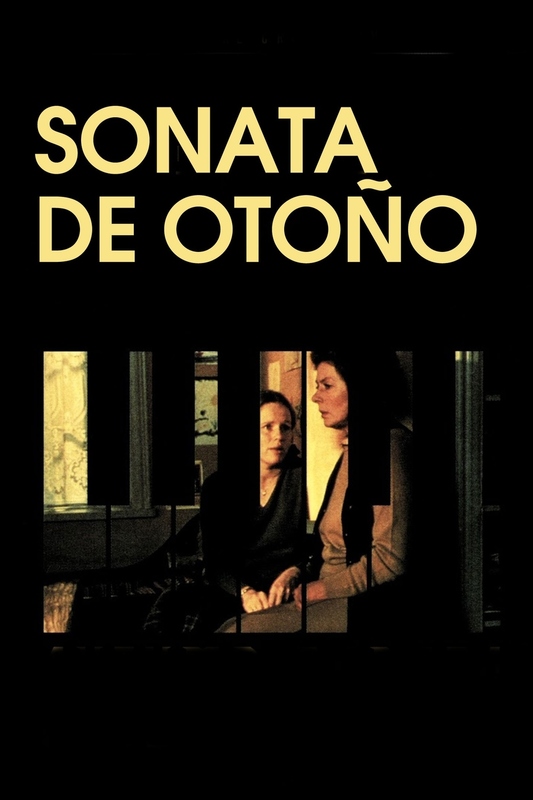 Like many of the later films of Bergman (and, for that matter, Fellini, Kurosawa, Truffaut, Godard, and others), Autumn Sonata has been only sporadically available on video, and then sometimes in inferior incarnations. 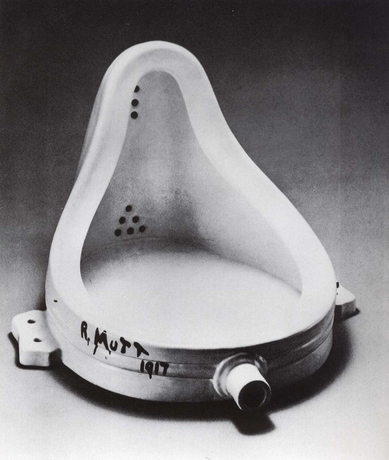 Now, however, viewers finally have the opportunity to reappraise it in this fine restored form. 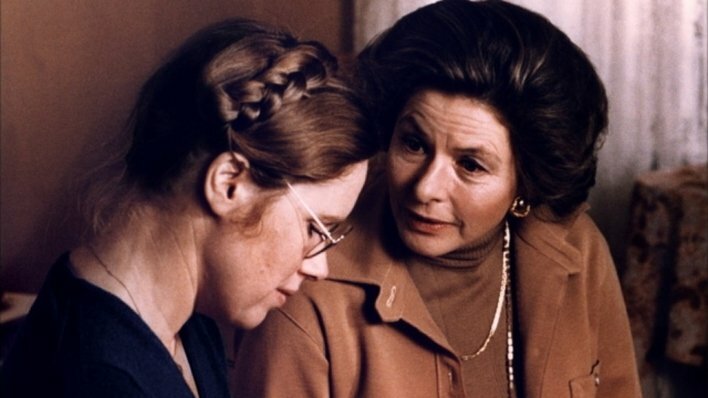 A chamber piece for a handful of actors, Autumn Sonata stars frequent Bergman collaborator Liv Ullmann and first-time Bergman star Ingrid Bergman as a mother and daughter who reunite after seven years to spend a long, dark night turning over their differences. 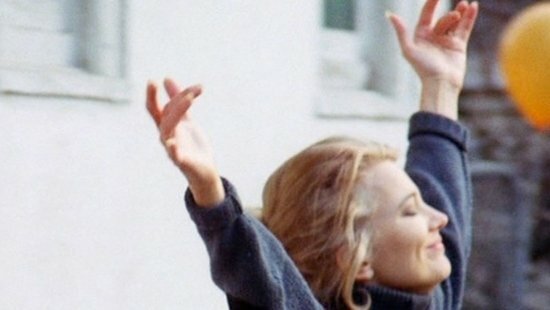 With cinematographer Sven Nykvist, the director turns the film's theatrical elements—the soliloquies, the long exchanges—into virtues, creating a film that's alternately warm, claustrophobic, and brutally raw, telling the story largely through long close-ups and close, two-character compositions. It doesn't hurt that they're given the remarkable performances of Ullmann and Ingrid Bergman to work with. Sonata would be the latter's last big screen role; she was already aware of the cancer that would kill her four years later, a fact revealed on the insightful DVD commentary track by Scandinavian film scholar Peter Cowie. Her performance as a famous concert pianist whose humanity comes through more in her art than in her life—there's more than a touch of her character in Woody Allen's Sweet And Lowdown—reveals a well of sadness perfectly in tune with the movie as a whole. With the burden of high expectations lifted, Autumn Sonata can finally be seen as an austerely beautiful meditation on death and the not-always-realized possibility of reconciliation across generations."